Prof. Frank Cobelens MD MSc PhD (1959) studied medicine in Amsterdam and communicable disease epidemiology in London, and earned his PhD at the University of Amsterdam. He worked for several years in HIV/AIDS control and tropical and travel medicine. He became involved in epidemiological research on tuberculosis in Asia, Africa and Latin America as Senior Epidemiologist with the Dutch NGO KNCV Tuberculosis Foundation, one of the world’s leading technical agencies for tuberculosis control. 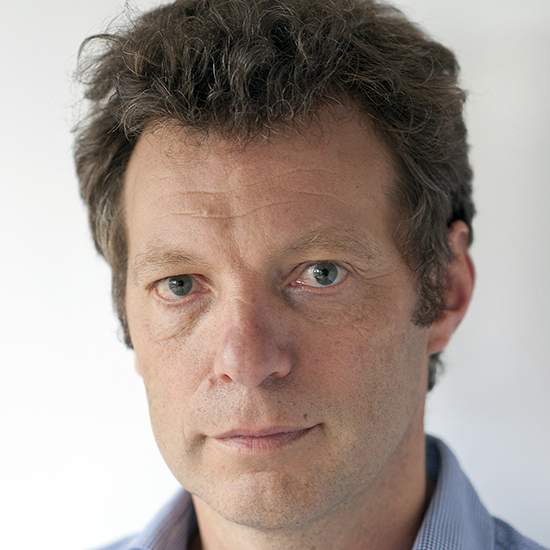 Since 2008 he has led the tuberculosis research group at what later became AIGHD and the Department of Global Health of the Amsterdam UMC, Amsterdam, where he was appointed Full Professor of epidemiology and control of poverty-related infectious diseases in 2011. Since 2013 he has combined this position with that of KNCV’s Scientific Director. Cobelens works closely with research groups around the world, and has supervised numerous junior researchers and doctoral students at home and abroad. His scientific interest is in multidisciplinary approaches to problems at the interface of biomedical aspects of infectious diseases, socioeconomic context and control policy. Recent work includes causes and spread of anti-tuberculosis drug resistance, development and evaluation of novel interventions for tuberculosis control, and biomedical mechanisms that define the relation between poverty and infectious diseases. Cobelens has served on several expert panels and advisory bodies for global infectious disease control, in particular tuberculosis, including the World Health Organization’s Strategic and Technical Advisory Group for Tuberculosis.